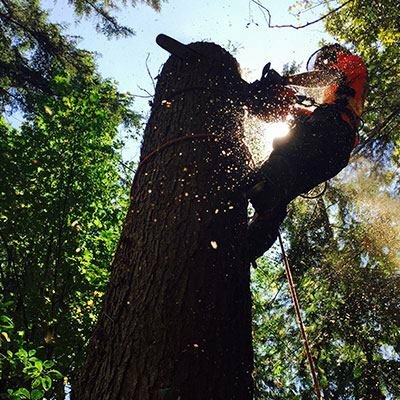 We provide Commercial and Residential Tree Care Maintenance Services for some of the most prestigious properties in the Chicagoland Area, Providing Value and Safety keeping your home and commercial properties always looking amazing. Homer Glen Area! Review Us On Yelp! Leave us a review here.